Mdina – The Essential List…. Eight things you shouldn’t miss. Visiting Mdina is on most visitors’ to-do list while in Malta. But don’t make the mistake of visiting the city in a hurry without getting a little intimate with it. Here’s the essential list. The Cathedral of Saint Paul – Appropriately dedicated to Malta’s patron saint, this is considered Malta’s finest high Baroque statement and with good reason too. The cathedral was originally founded in the 12th century but the building we see today was constructed shortly after a massive earthquake that hit nearby Sicily severely damaged the previous edifice. Its architect Lorenzo Gafa had reached maturity by this time and this is witnessed by his magnificent handling of both the façade and the cathedral’s beautifully moulded dome. The interior is a colourful explosion of colour complemented by an exquisite marble floor. 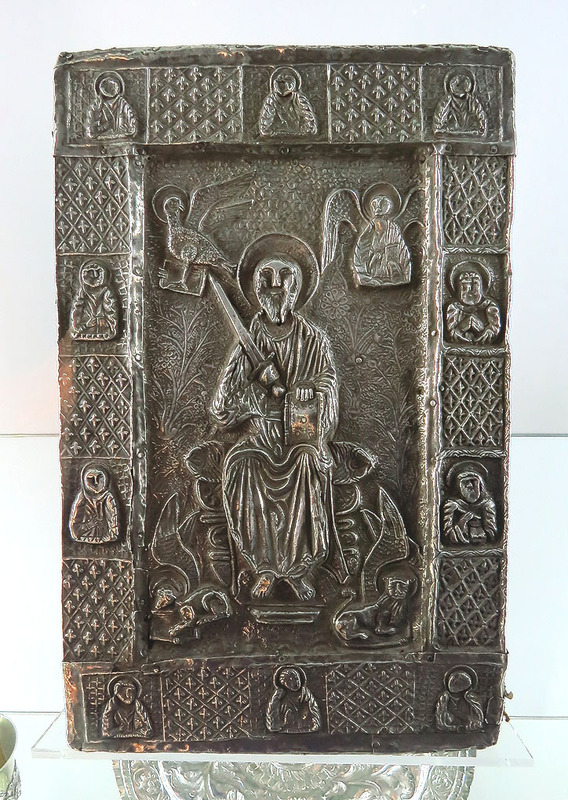 The Cathedral Museum – Not the best organised of museums perhaps but its collection includes some real wow items – especially those salvaged from the old cathedral. Pride of place goes to the magnificent Retable of St. Paul – a late medieval polyptych which once served as the altarpiece of the earlier cathedral. The museum contains exquisite early silver work, various ecclesiastical ornaments and engravings by Rembrandt and woodcuts and copperplates by Albrecht Durer among other art works. 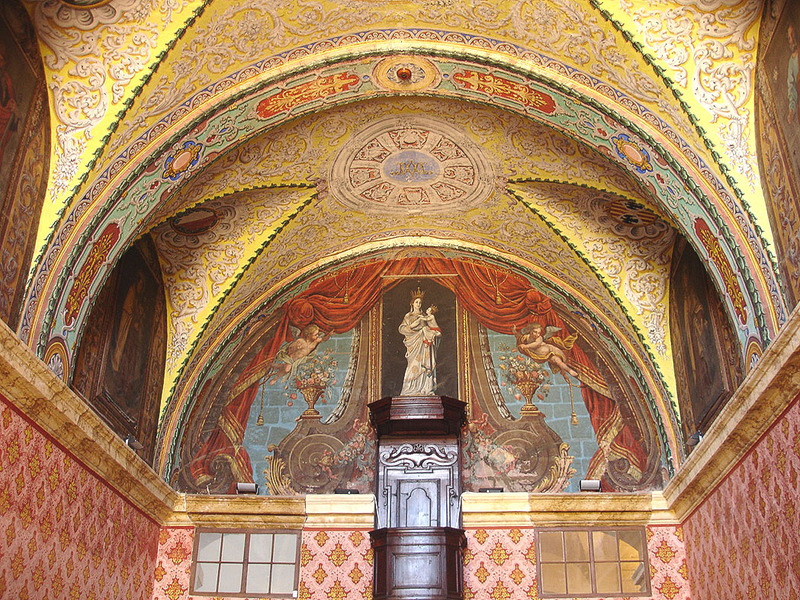 Carmelite Church – the second largest church in Mdina and a prominent landmark on the city’s main Villegaignon Street. 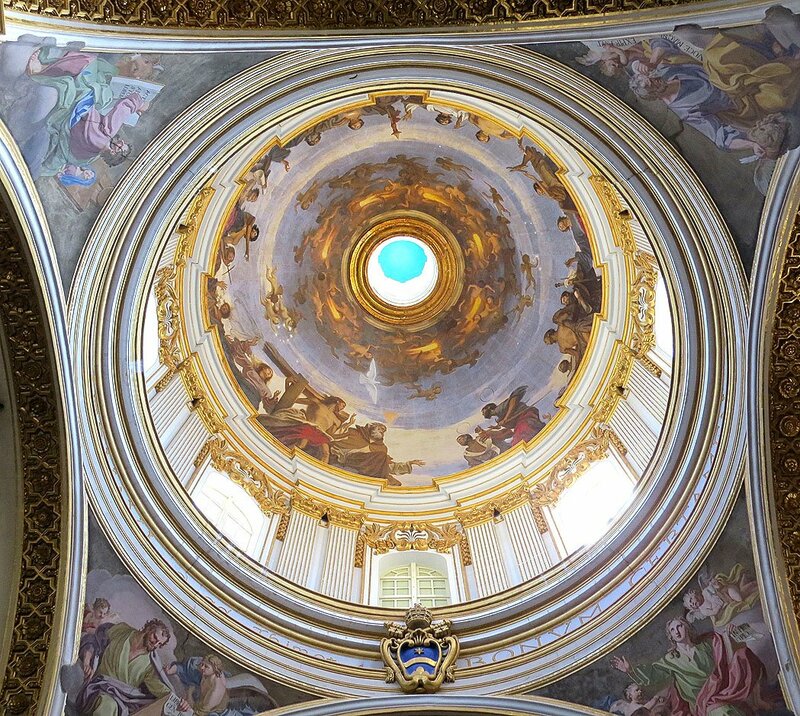 The first church in Malta to be built on an elliptical plan, it contains significant works by Erardi, Preti, Bellanti and Malta’s own Giuseppe Cali. The adjacent priory is home to the island’s most beautiful refectory. 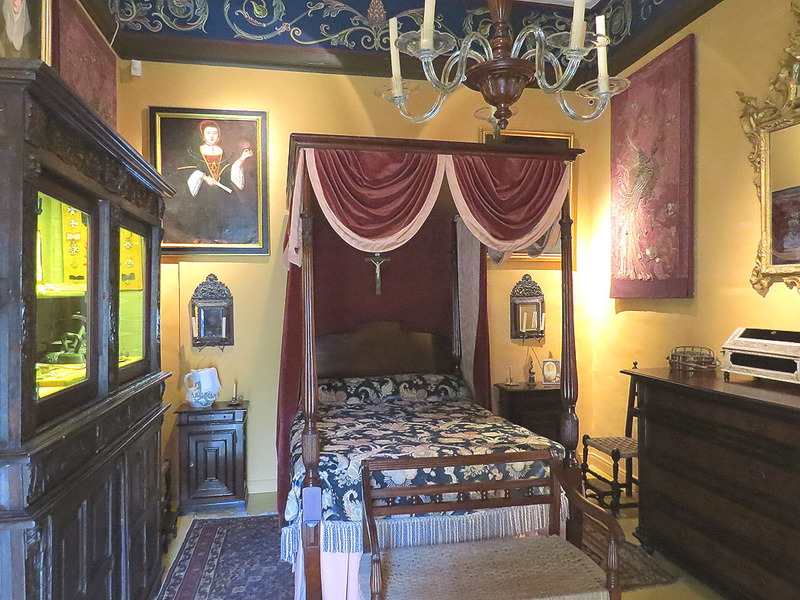 Palazzo Falson Historic House Museum – step into the past and get an intimate view of an impeccably kept palazzo. Once the private home of businessman, collector and philanthropist Olof Gollcher, this palace exudes a warmth like no other. Its exquisite collections of armour, paintings, oriental rugs and its less elevated but equally endearing kitchen quarters make of the palazzo an authentic throwback to another era. Mdina Ditch – Previously inaccessible, a large part of the city’s ditch has now been tastefully converted into a landscaped garden, and affords a better appreciation of the city’s walls. 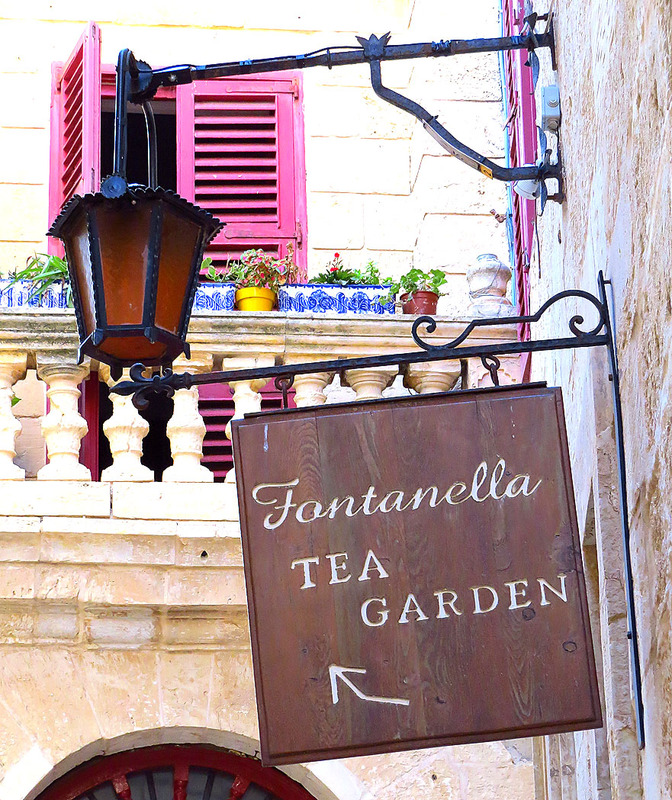 Fontanella – the quintessential Mdina café at the far end of Bastion Square and with views and cakes to die for. Maltese have come here for their chocolate cakes since forever and finding a place on a winter afternoon on any Sunday is almost an impossible ask. But at other times of the week it can be surprisingly quiet and intimate. A definite stop for any sweet tooth. Mdina by night – Mdina lives up to its moniker of The Silent City when the visitors go away and the streets fall quiet and the silent magic takes over. The narrow ancient streets of Mdina are a glorious place to wander in (getting lost is difficult) – the night just adds that little more wow factor.